My wife's H4 visa got rejected because we are first cousins and I stay in wisconsin. 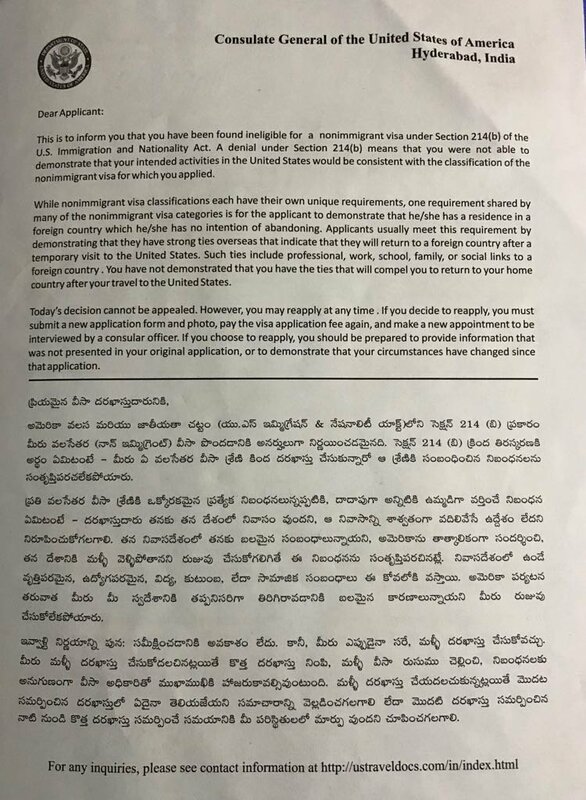 VO (visa officer) Wisconsin is the only state which does not allow first cousin marriages and gave her a paper stating that the visa was rejected (attached). She did not give anything in writing to the VO stating that we are first cousins nor the VO give anything stating the reason for rejection. 1. Would the rejection reason be on file? since the document she received seems very generic and VO did not give any other slip kind of thing, i'm not sure. 2. what might the VO file in to the system in such a scenario? 3. Can we try for H4 again? 4. Would it be a problem to apply for F1 or B1/B2? You should discuss the matter with a lawyer. 1- depends upon what VO stated while rejecting the visa. If nothing was mentioned, then no one knows. 3- You can try the next day, nobody can stop you from trying. Will it succeed is a different story. 4- Again, you can apply for any visa. But as H4 is rejected, which is one of the straightforward visas to get approval for, I would doubt if f1 or visitor visa will work. VO will take it as an another desperate attempt to go to states. I would strictly work on fixing what the cause of the rejection is. I would suggest you to consult an attorney for options in case it was rejected because of marriage between first cousins. Also, Looks like some of the details of the the visa interview are being withheld here. - Did VO state this : "Wisconsin is the only state which does not allow first cousin marriages " ? - What questions were asked during the interview? And of course, the denial is in the file. Thanks for the replies. One other question: law of the state where I stay is applicable and not the state where I work, correct? So can I move to the neighboring state of Illinois which doesn't restrict cousin marriages and try for H4? If so, what all proofs would be needed? It won't work. What prevents you from moving somewhere else later? You should find a career outside the US. i got the same issue with my wife. 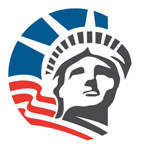 is your visa problem resolved. we are also facing similar issue, does your visa issue resolved? As I said before, it won't work. You would have to go for a career outside the US.